Jieyang Yichuan Homeware Co., Ltd.
Huzhou Global Xinyifeng Environmental Protection Technology Co., Ltd.
picture show certificate 1.What is Bio Range9 Bio Range is a selection of 100% biodegradable plates, cups, bowls and clamshells made from plant starch which comes from plant . If in contact with hot foods for extended periods it will become a little soft but will still retain its shape and strength. Bagasse is one of the only biodegradable food service products in the world that can handle hot temperatures. 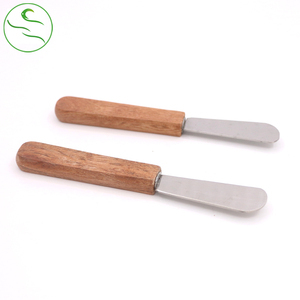 Alibaba.com offers 266 small butter knife products. About 13% of these are dinner knives, 12% are cheese tools, and 4% are baking & pastry tools. 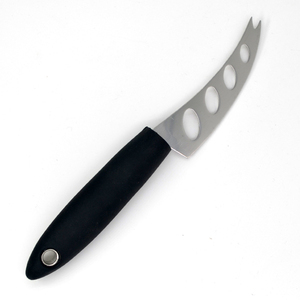 A wide variety of small butter knife options are available to you, such as ce / eu, fda, and ciq. You can also choose from disposable, eco-friendly. As well as from wood, metal. And whether small butter knife is free samples. 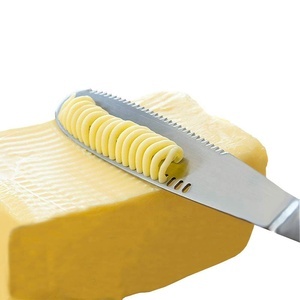 There are 186 small butter knife suppliers, mainly located in Asia. 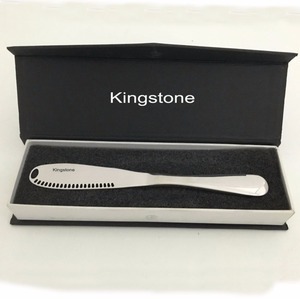 The top supplying countries are China (Mainland), India, and Hong Kong, which supply 93%, 2%, and 2% of small butter knife respectively. 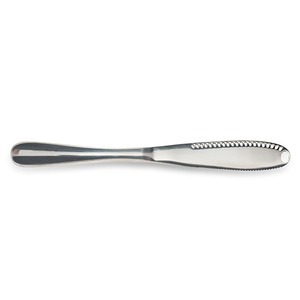 Small butter knife products are most popular in North America, Western Europe, and Southeast Asia. You can ensure product safety by selecting from certified suppliers, including 38 with ISO9001, 12 with Other, and 7 with ISO14001 certification.